PalgraveMacmillan has announced a new series on “The Digital Nineteenth Century” within their increasingly popular mini-book publication series: Palgrave Pivot. 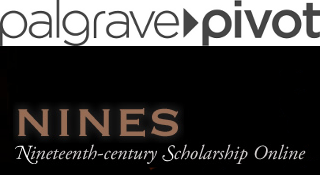 Palgrave Pivot was launched in 2012 and the works are usually between 25,000 and 50,000 words in length. Ordinarily they are turned around–after a peer review process–in under 12 weeks.